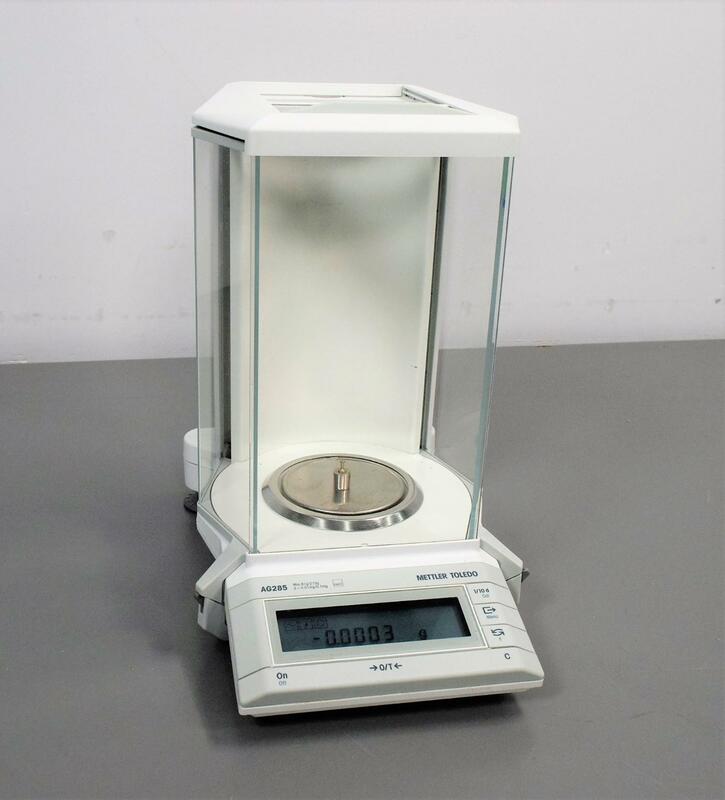 Mettler Toledo AG285 Analytical Balance Digital Scale Dual-Range w/ Power Supply . New Life Scientific, Inc. Tested & Functional. Guaranteed with a 90-Day Warranty. measurement needs, then you’ve found it. rear leveling feet. No problems were found during testing. This instrument will arrive at your location complete and ready for operation. The AG285 has a number of features to assist you during measurement. - Left and Right draft shield doors for convenience of right- and left-handed users.